Some people may be scared with a process of website building. They think that it is crucial to be tech-savvy in order to cope with such a mission. There is no reason to hide that sometimes it turns out to be a truly complicated thing. Yet it is possible to make this process a little bit simpler. In this case, you need to know a recipe of success that concerns website building. No, we are not talking about some secrets that will be never revealed. 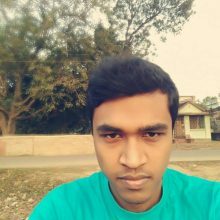 We are talking about Elementor Page Builder. 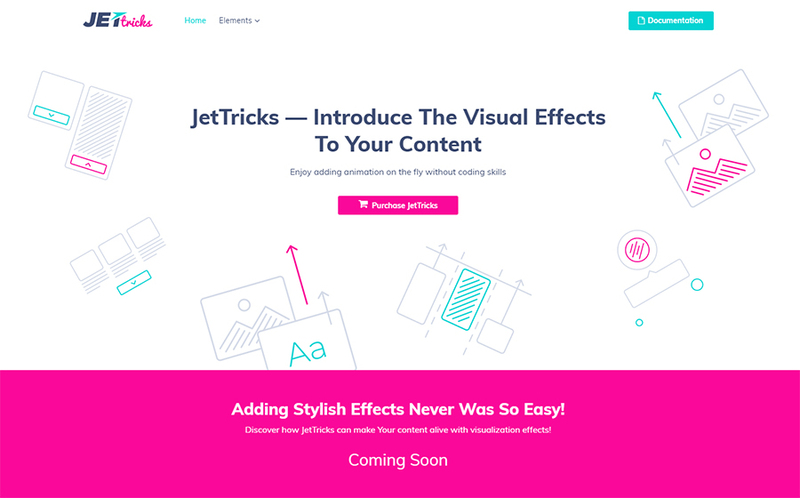 This drag-and-drop builder has already become one of the most widely-used ones. Compared to other page builders, it does not require to put in a lot of work. For the reason that it includes a bunch of tools that allows customizing almost all aspects of your website. The most important thing here is the chance to do everything in a jiffy. Even if you are not sure in your programming skills, you can launch an incredible website. Just take advantage of one of the professional WordPress themes and play around with its design as you want. 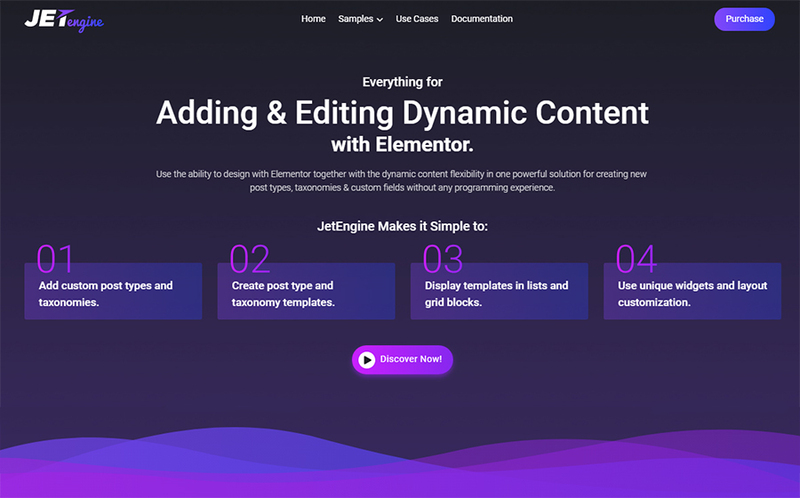 Actually, there are two versions of Elementor – a free and paid one. Although its PRO-version has a great set of additional features, a standard variant is also a generous one. If you think that these options are not enough for you, there is one more thing that you can work with. At this point, it is impossible to keep silent about JetPlugins. Together with them, it will be no problem to make your online-project worth visiting. It is always good to have multiple options that you can choose from. In this case, we offer you to take a look at the best-selling Elementor Plugins. Some of them will assist you in adding visual effects to your website. Some of them will help you to build a well-organized navigation for your visitors. To cut a long story short, each of them will make your website better. Now take your time and get familiar with them in details. If you are not ready to read all extended descriptions, pay your attention to a small table below. It contains all the necessary information about these Elementor plugins – their prices and main features. 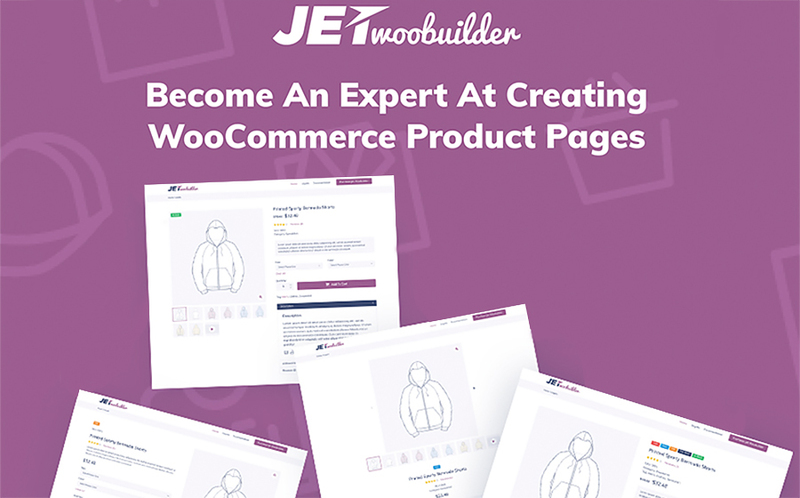 In this article, we will share 10 best Plugins For Elementor Page Builder. 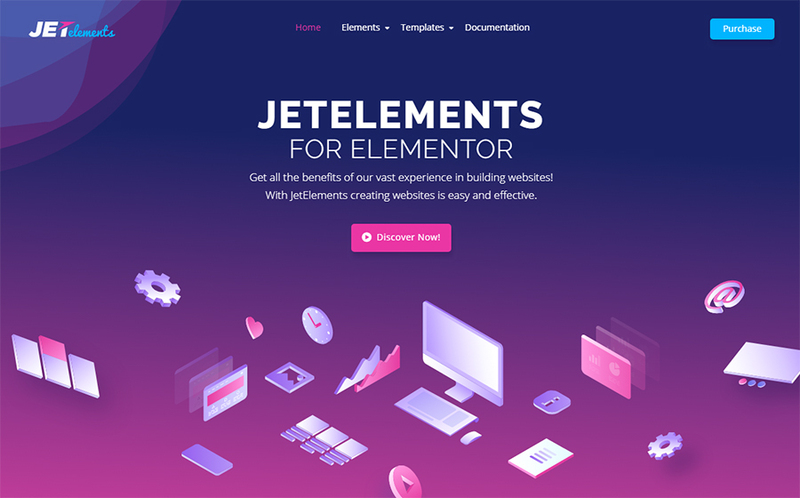 JetBlog is an incredible Elementor plugin that provides its users with a huge set of fully-fledged options. It is specially made for making your blog look attention-grabbing and unforgettable. If you need to deliver your content in the most modern way, you just need to get this plugin. 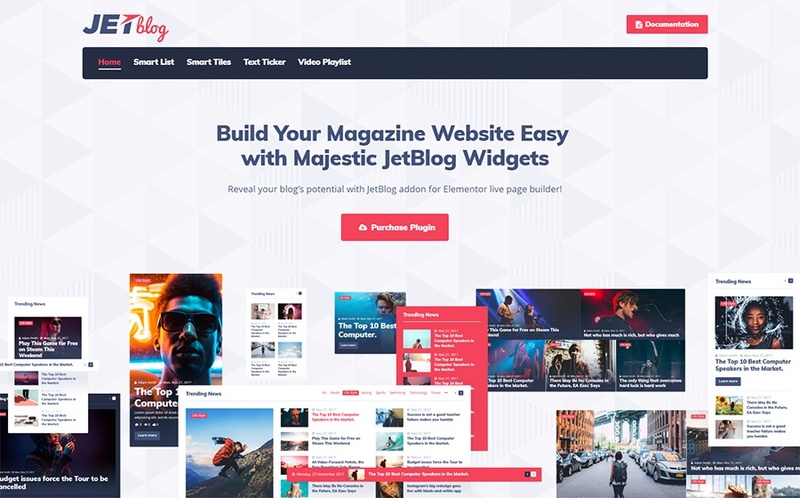 Enjoy a freedom of choice in building your content together with lots of stunning widgets. scroll navigation, download button, post slider, and Instagram feed. Make your visitors keep your website in the minds as one of the most eye-catching ones. Together with multiple visual effects, it will be completely possible. amazing section particles and satellite for any widget. 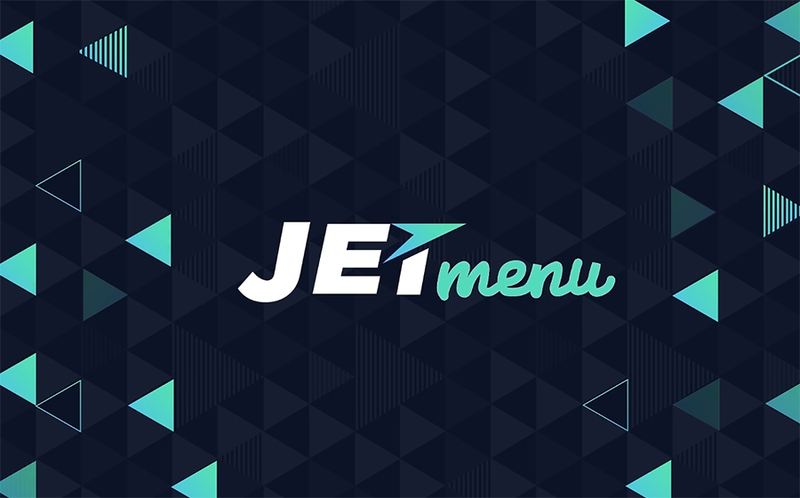 JetEngine is a remarkable Elementor plugin that will make your content match an identity of your website. Forget about coding and enjoy a hassle-free process of creating dynamic content. 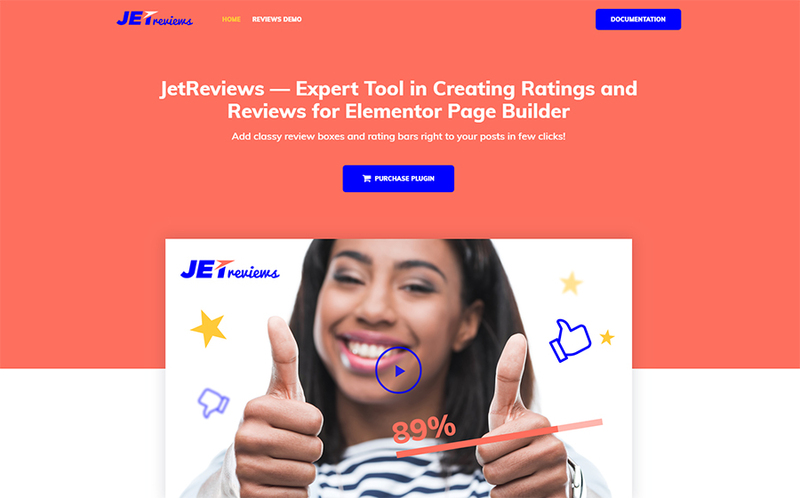 Stay on the top together with this reviews widget crafted specifically for Elementor Page Builder. It will be no doubt that visitors will be ready entrust in your website thanks to this very plugin. no coding needed to work with this widget and its functions. 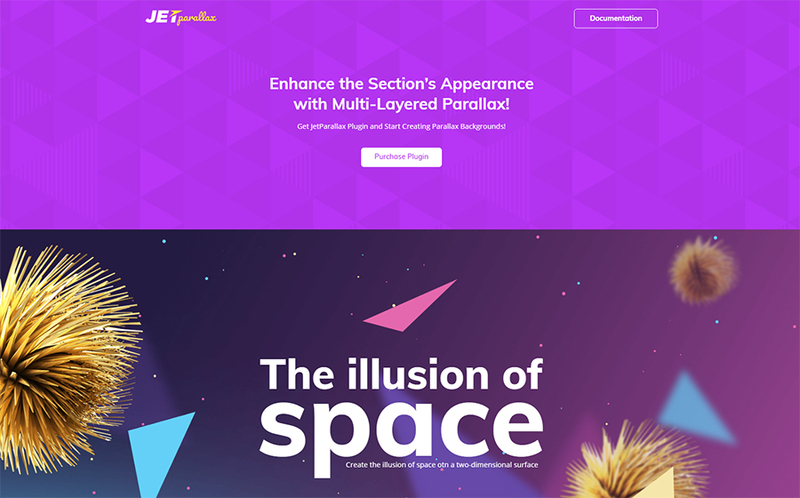 A fully-functional plugin crafted to help you in getting as many Parallax layers as you need. Make it happen in a matter of seconds by means of this incredible plugin. the custom position setting to choose the most appropriate place for the effect. What about creating a top-notch menu by means of the simple drag-and-drop option? Just apply a load of style settings and get a stylish navigation without any troubles. modern badges and icons at hand. 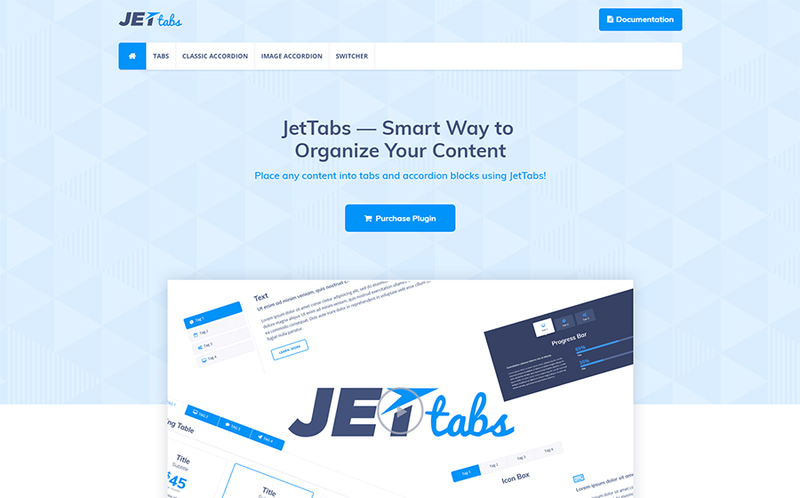 Do you want to organize your content into accordions and tabs? Tons of user-friendly options will assist you in implementing them to your online-project in a flash. Stay ahead together with your online store! Together with this innovative plugin, you will get a chance to display products in the best possible light. Furthermore, you can create single pages for your items. single tabs, upsells, and sharing. 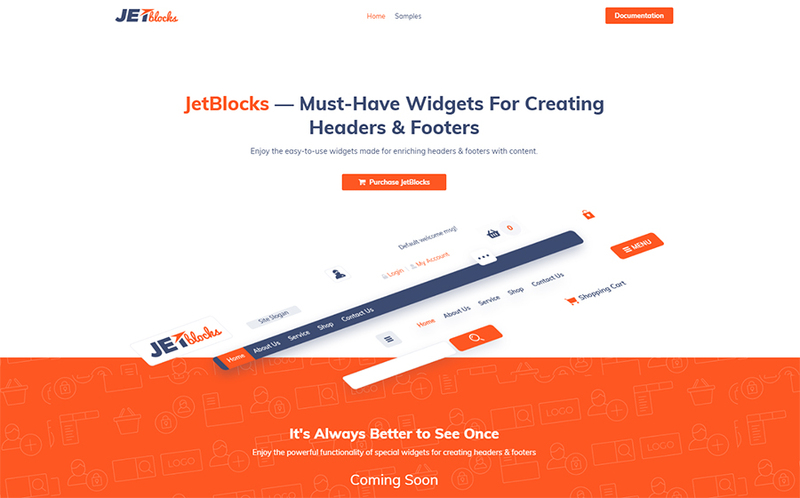 JetBlocks is a marvelous Elementor plugin that will not bother you with coding while creating headers and footers. It includes a set of helpful widgets that allows enjoying simplicity and flexibility. As you can understand, each of these powerful Elementor plugins allowing boosting your website to amazing heights. Together with Elementor and its plugins, a process of website building will no longer be difficult. Nothing like a challenge. Just a quick and understandable process that you can manage to do in a jiffy. What about choosing the best Elementor plugins from this list? Everything depends on the purpose that you desire to cover. Do you need to provide your visitors with a feeling of trust and confidence? In this case, it is crucial to make use of JetReviews. Do you want to share some additional information and excite your readers? JetBlogs is crafted exactly for this mission. It is really difficult to find a task that Elementor and JetPlugins cannot work out. For this reason, make sure that you will also fulfill a plan of getting a marvelous online-project. Believe us, these Elementor plugins will certainly help you in this very case. Wish you to impress the entire Internet with your future online-project.